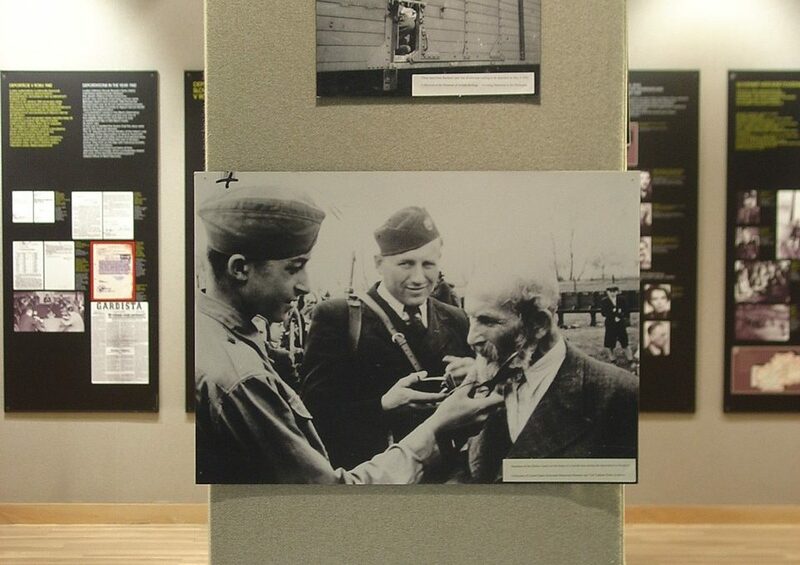 The following is from an exhibit that ran at the Arms Family Museum in 2011. Harper’s Weekly, a leading magazine of the time, covered the war’s unfolding events for readers on both sides of the battle. Harper’s sent both reporters and artists onto the battlefield to capture news from the warfront as it happened. The articles and illustrations they produced have become important documents of the war period. During and after the war, Harper’s Weekly editors Alfred H. Guernsey and Henry M. Alden worked to compile and publish a definitive history of the Civil War. Combining original illustrations and content from Harper’s Weekly wartime coverage with historical context and previously unpublished information, Guernsey and Alden authored Harper’s Pictorial History of the Great Rebellion in the United States from 1863-1867. Published between 1866-1868 by Harper and Bros., the multi-volume work was later re-released as Harper’s Pictorial History of the Civil War. The Pictorial History featured over 1,000 illustrations by artists of renown including Thomas Nast and Winslow Homer. Inside this exhibit is a small representation of the illustrations originally published in Harper’s Weekly during the Civil War and then in Guernsey and Alden’s Pictorial History. The battles, people, despair, and destruction are depicted in graphic detail, giving the viewer a window on war through the artists’ eyes. After Lincoln’s election in 1860, South Carolina became the first state to secede from the Union, fearing the federal government’s threat against States’ Rights, particularly the right to hold slaves. Six more slaveholding states soon followed. Representatives from the seven seceded states convened at Montgomery, Alabama in February of 1861 to form the Confederate States of America, electing Jefferson Davis as president of the Confederacy. Fort Sumter in Charleston, South Carolina remained in the hands of the U. S. Army after the state’s secession in December of 1860. The state’s militia surrounded the fort, cutting off its supplies, and demanded the fort’s surrender. Negotiations proved fruitless and Confederate forces under General Pierre Beauregard opened fire on the fort on April 12, 1861, beginning the Civil War in earnest. Click on any image to launch the gallery slide show.